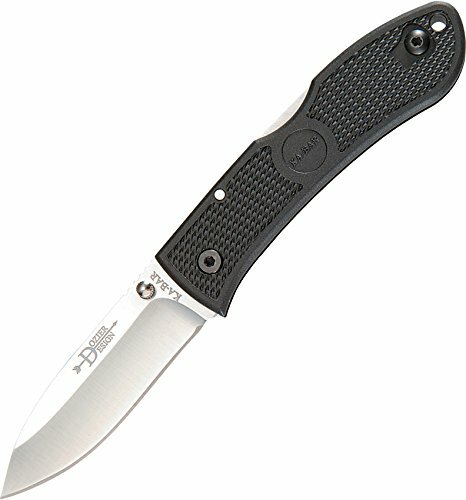 I've written several times about my fascination with minimal wallets and my compulsion to slim down the items that I carry in my wallet. So it should come as no surprise that I am back at it again, this time with a truly unconventional looking wallet. "A wallet, or billfold, is a small, flat case that is used to carry personal items such as cash, credit cards, identification documents. 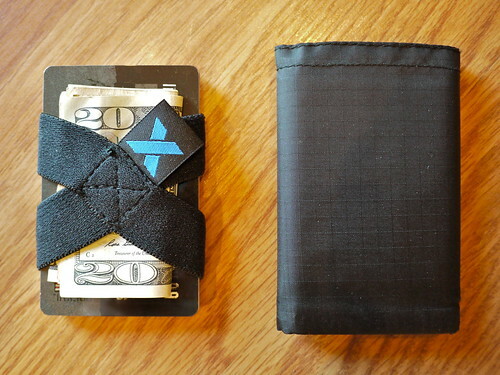 Wallets are generally made of leather or fabrics, and they are usually pocket-sized and foldable." ..."Wallet band - a type of wallet that uses a continuous elastic band, made of fabric or rubber, to secure cards and/or cash. 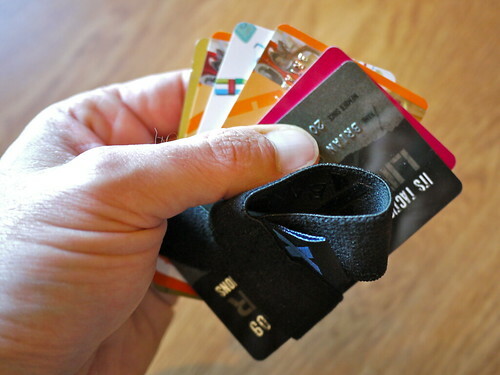 Wallet bands have become increasingly more popular as a way to reduce the bulk of a traditional wallet." The Xband is definitely the latter of the two definitions. 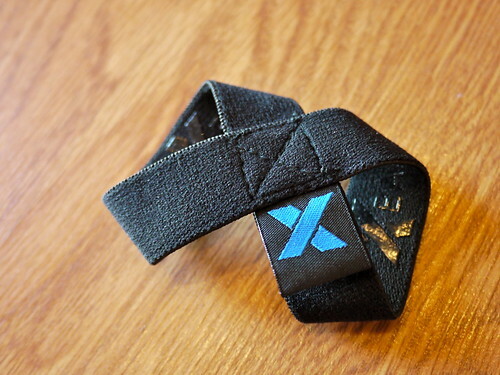 Here are some comparison photos of the Xband alongside my Butterfly Wallet. 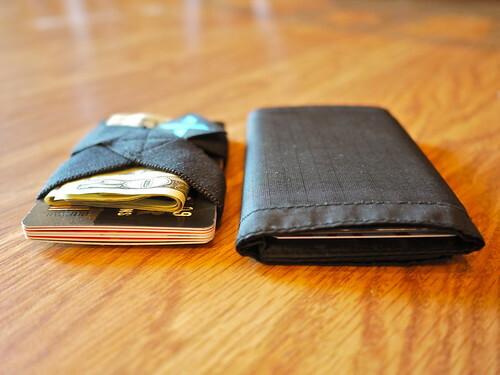 Both wallets are holding the exact same amount of credit cards (six) and cash. As you can see from these two photos, the size reduction is immediately obvious. 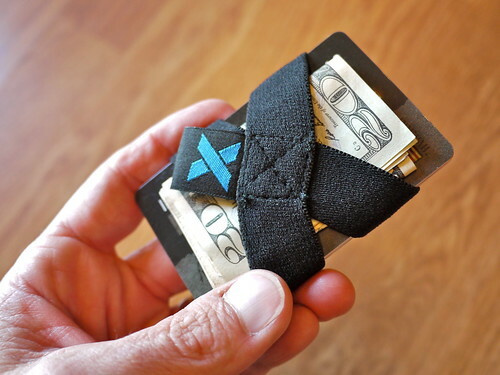 A minimal wallet is not only about reducing size though, if it were I'd use a single rubber band (or Ranger band) and be done! 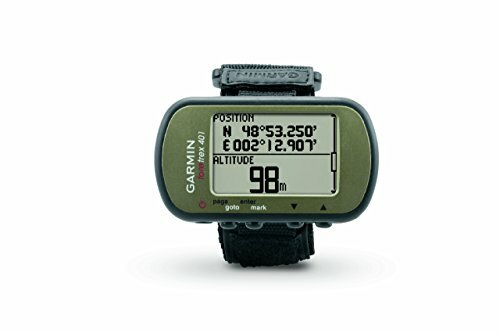 Just Different I've been using the Xband 100% of the time for a few weeks now and will admit that initially there were times when I was frustrated with it, such as when I needed to take out a particular credit card to pay for something while at a register. A simple task with a traditional wallet, wasn't quite as easy with the way the cards were stacked tightly together with the Xband. The same seemed to be true for getting to my cash money. Having to fold up my dollar bills into a wad to stick under the band seemed to make pulling out an individual dollar bill much harder than it needed to be. Or so I thought. 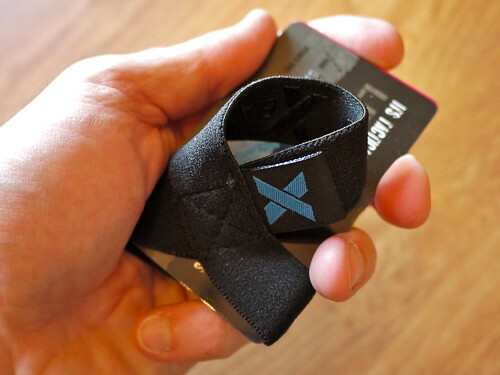 The more I kept using the Xband the more I realized that it wasn't harder to use than a traditional folding wallet, it was just a different way of doing it. 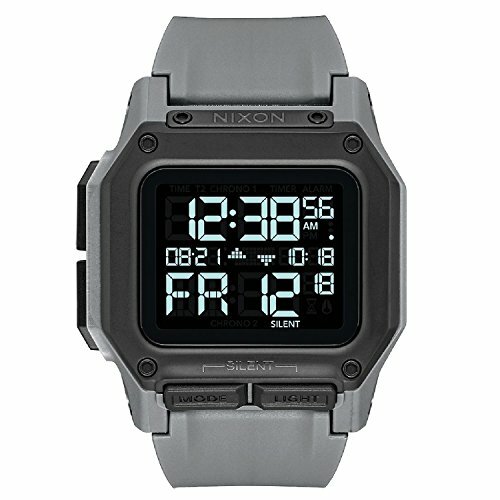 I had gotten used to a traditional tri-fold wallet and how it functions, I needed to get used to the way the Xband worked. For example, picking a specific credit card out from the stack can easily be achieved by simply unsnapping one end of the Xband and fanning out the cards. The other end is more than strong enough to securely hold all of the cards, but with the other end free I can see all of the cards I am carrying making it easy to pick the one I need. Conclusion I'm actually surprised that I've gotten so used to using the Xband wallet so quickly. I was a skeptic. 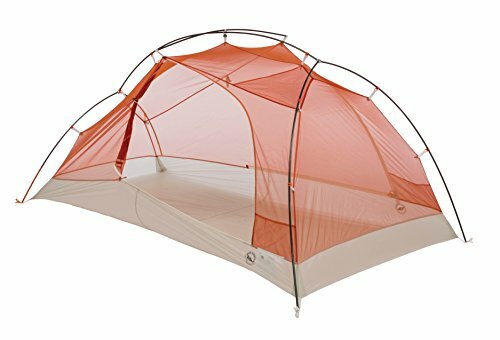 I didn't know quite what to make of it and the very first day I started using it found it to be frustrating as I mentioned above. After adjusting my expectations a little and learning a new way of using the wallet I found that I can get along perfectly with a few credit cards, some cash and the Xband. In fact I'm not sure if I'll switch back to a traditional wallet any time soon. I am curious to see if the exposed corners of the credits cards cause my pockets to become excessively worn by the hard, sharp edges rubbing against my clothing - that might be a long term concern. I'm also watching carefully to see if using the Xband results in accelerated wear and tear on my credit cards, like their magnetic strips failing. I haven't experienced either yet, but I'm watching carefully. 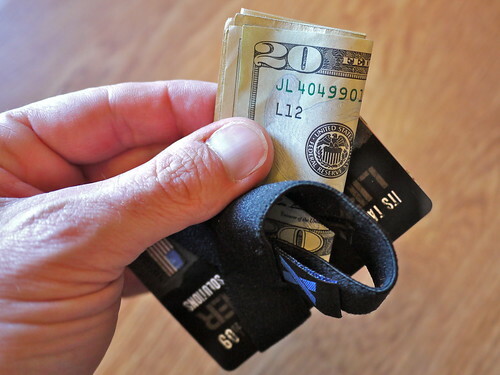 Have you ever used a wallet band instead of a traditional wallet? If so, what did you think about it? Disclosure: Xband noticed my unhealthy obsession with minimalist wallets and provided me with a complementary wallet band to test.